In the State of Search Marketing survey, 74% of companies and 82% of agencies said that social media is either somewhat or highly integrated into their SEO strategies. In the past, this has meant the number of Facebook posts and Tweets but now, Snapchat could become a main platform for promoting your business locally. 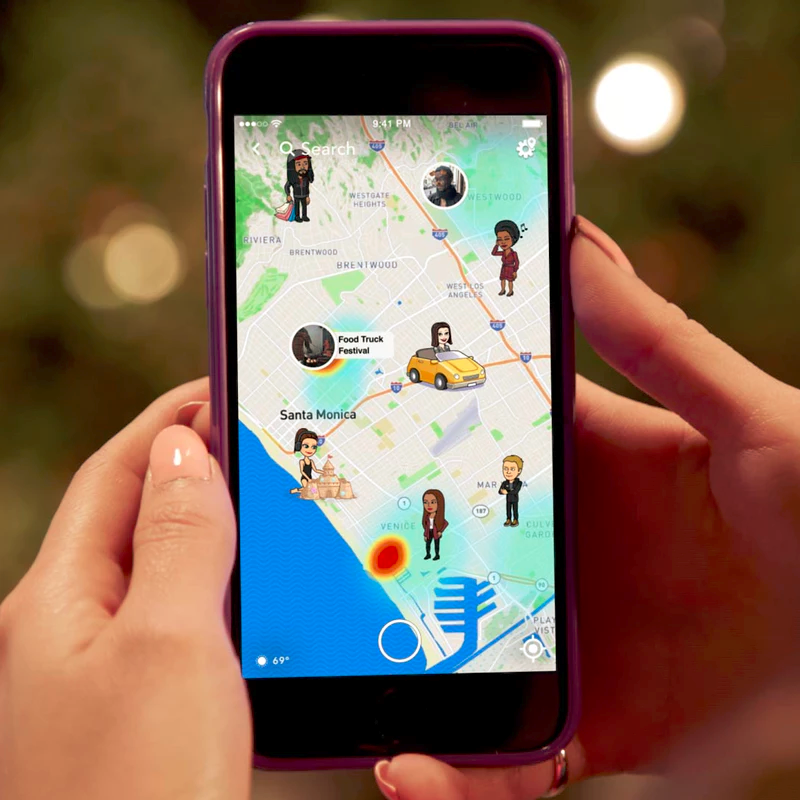 Snapchat has created its own responsive map called Snap Map which enables users to share what they are doing with their friends and people near them. You can easily access the map by pinching your fingers together on the camera screen within the app. From there, you can see your friends and localized heat spots, or areas with a lot of Snapchat activity, around currently popular areas. Snap Map’s current release is in the beginning stages that said, it is designed to attract users to popular areas, concerts and sporting events. Because Snap Map is moving towards the discovery of places and events, local SEO looks like it could make a perfect integration within the app. 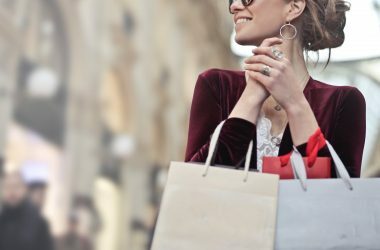 With 166 million people logging into the app on a daily basis, this could soon be one of the primary ways for your business to gain an advantage in attracting new customers. How does Snapchat stack up against local SEO competitors? Snapchat has several key competitors now that it has entered into the Local SEO market. Its biggest rivals will obviously be platforms such as Google Local and Facebook Places. The reason these sites have become so popular is the transparency they provide with customer reviews. It’s all about trust. 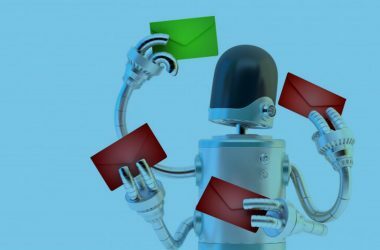 Consumers no longer trust businesses, advertising, and marketing messages, they trust each other. In a recent survey from Chatmeter, trust is established when you have at least 10 reviews. Even though these companies are the biggest right now for local SEO, they don’t offer real time experiences. The only services that appear to rival Snapchat’s Map are ride sharing services. Companies such as Lyft and Uber are starting to catch onto this same map trend by adding local marketing opportunities for customers in transit. Soon ridesharing customers will be able to look at local recommendations within the map while they are driving. 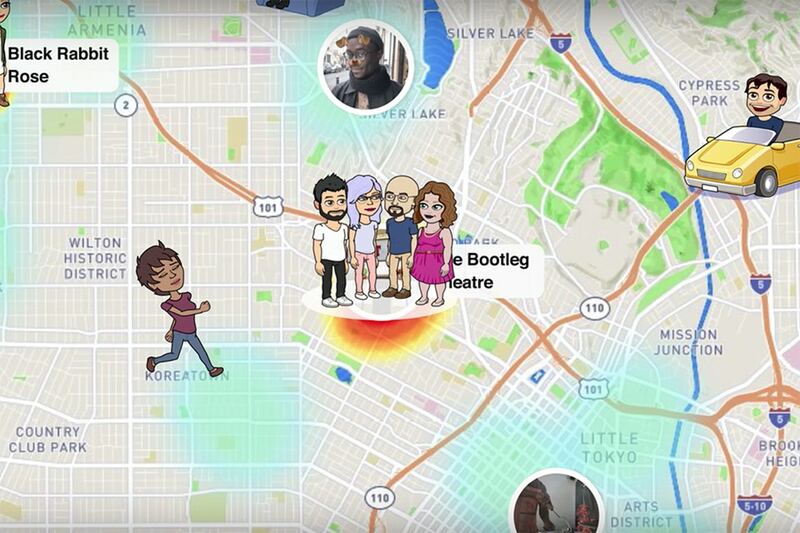 Snapchat is hoping to create an edge over these companies with their Snap Map because it will show users popular things to do that are currently happening. 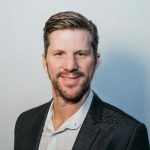 This is far different than any current local SEO strategy because Snapchat is providing real time local and geotagged information to its users. Even though Snap Map has yet to bring a Local SEO function to the app, the best way you can start optimizing is by making a company Snapchat account. 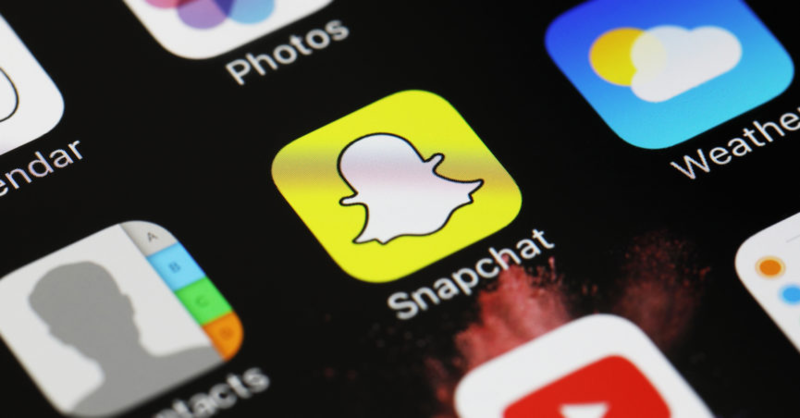 In order to attract the greatest amount of attention to your business, it is important that you let your customers know about your Snapchat through all other forms of social media. Snapchat has made it easy for you to get the word out by integrating searchable QR codes that can be downloaded and customized with your company’s branding and website information within your account. This is a great way to gain followers and add traffic to your website. You should also keep an eye out for news about the Snap Map to make sure you stay ahead of the game. The best way Snapchat could incorporate Local SEO would be through paid “hotspots” and Snap Ads on Snap Map. Snapchat users now have the capabilities to create snaps and add them to public stories that any other Snapchat user could watch. This means you could eventually pay to be a popular spot on a local Snap Map, much like you would do with Google Ads, and become visible to local users searching for your business. This could transform the app to allow many users find new things they didn’t know existed. 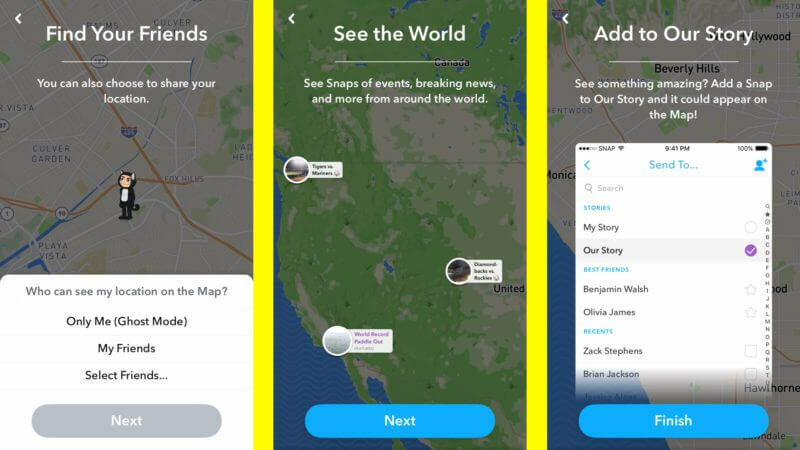 If Snapchat does this right, you could soon be able to connect with many new customers that are looking for something to do in your area. Right now, the best thing you can do is to make sure you have appealing geofilter(s) at your location for all big events and special occasions. You can also try to encourage attractive content through promotions or prizes for the best photos. Remember, the more customers you have interacting with business, the hotter it will become on Snap Map. Because Snap Map is in the beginning stages, as it grows, the possibility for SEO optimization will grow with it. Right now, it’s just important to get ahead of the game quickly before your competitors do.